By Community Chickens on October 18, 2010 Visit Community's Website. 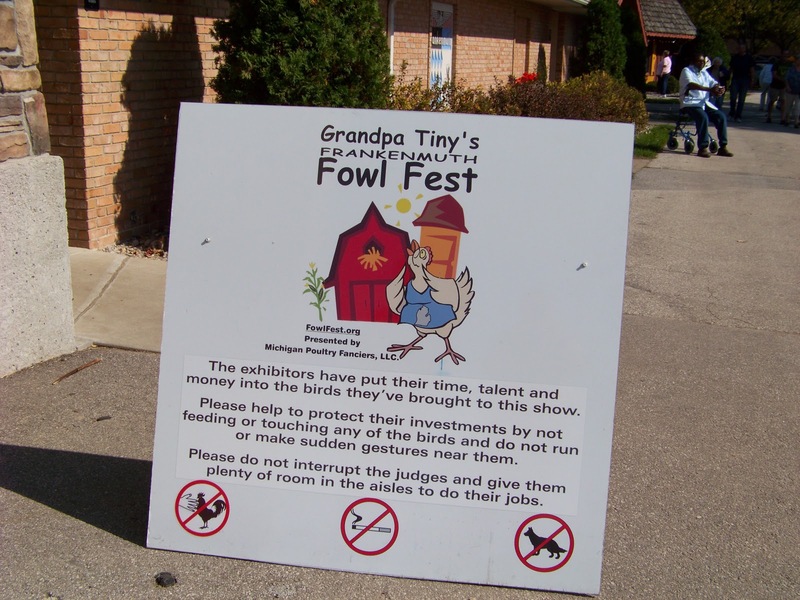 A couple of weekends ago, Zach and I visited the Grandpa Tiny’s Fowl Fest in Frankenmuth, Michigan on our way up north for our 1 year anniversary. Yes, I know, nothing says true love like a chicken show! It is an amazing event. 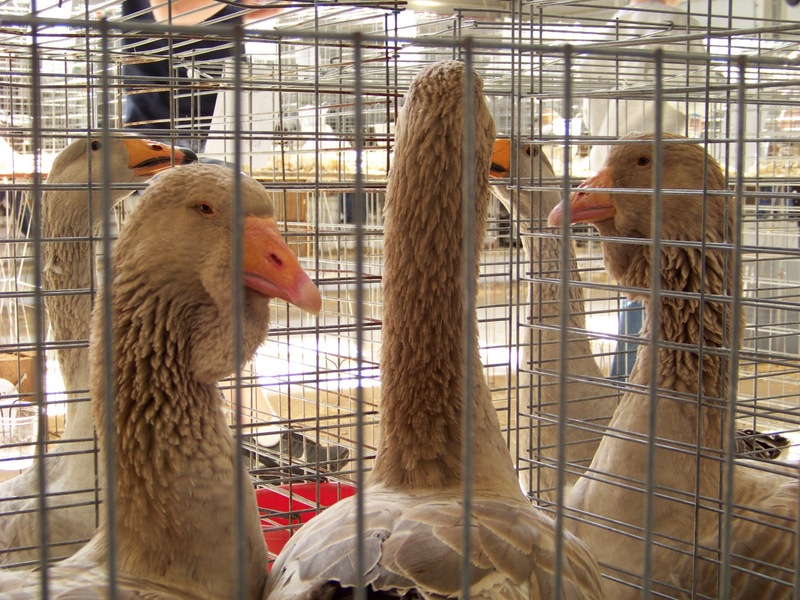 This year there were 1504 birds exhibited through 172 vendors. And the chickens were beautiful! I’ve been particularly interested in this show because Zach and I would like to enter next year, exhibiting some of our French Black Copper Marans and Blue Laced Red Wyandottes. 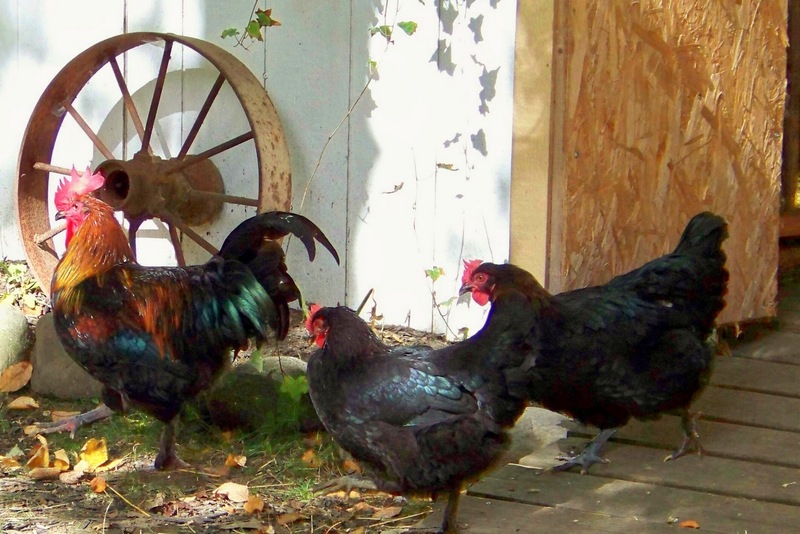 Our French Black Copper Maran’s are from Bev Davis and Wade Jean bloodlines. These two have perfected the breed and are known for their award winning birds internationally. 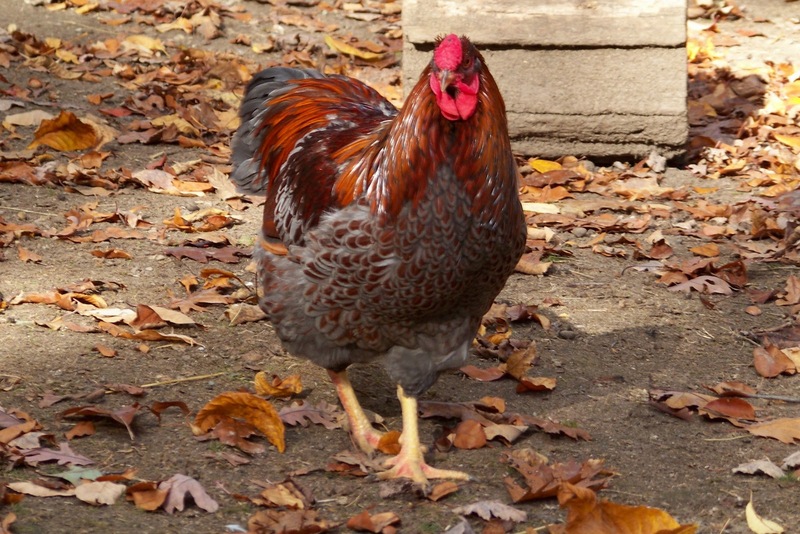 Our Blue Laced Red Wyandottes are from the parent stock of Jerry & Rebecca Foley of Foley Waterfowl and Poultry. 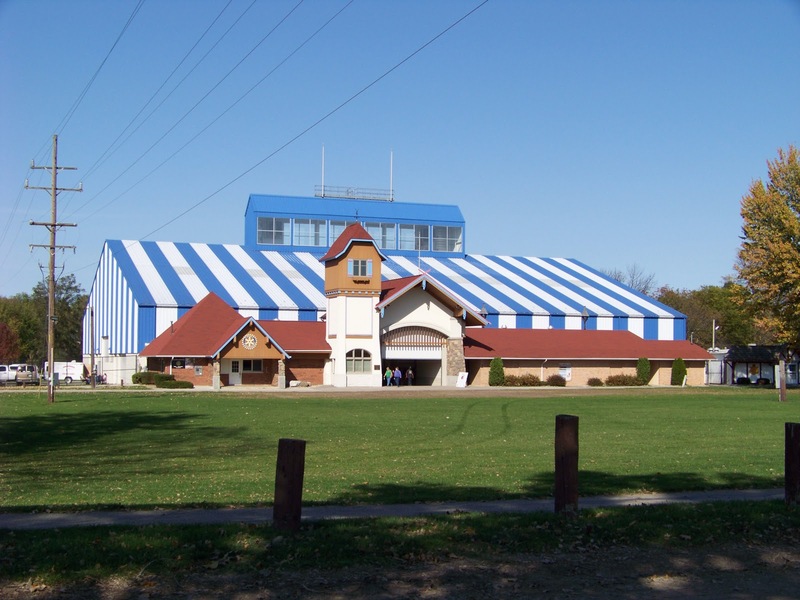 The Blue Lacers are a relatively new breed, but are gaining popularity. This coming spring I will be breeding this big dark lad with this beautiful laced hen in hopes of getting more of the dark blue. I’ve never exhibited in a show, so this year we went to test the waters and to get some of the judges feedback as to what they’re looking for in the breeds. I really like this show for so many reasons. 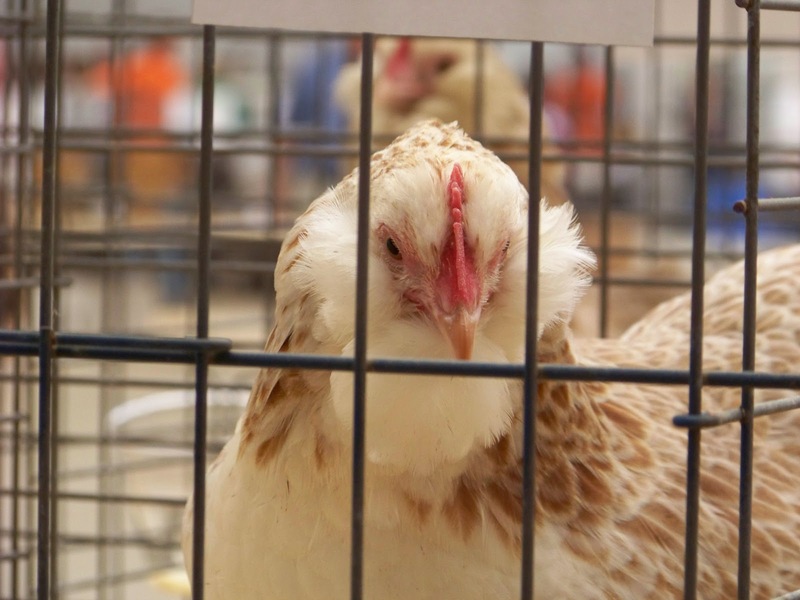 For one thing I like that it’s only a two day show, we free range our birds so it’s nice to know that they would only be in cages for two days as opposed to a full week like some shows. 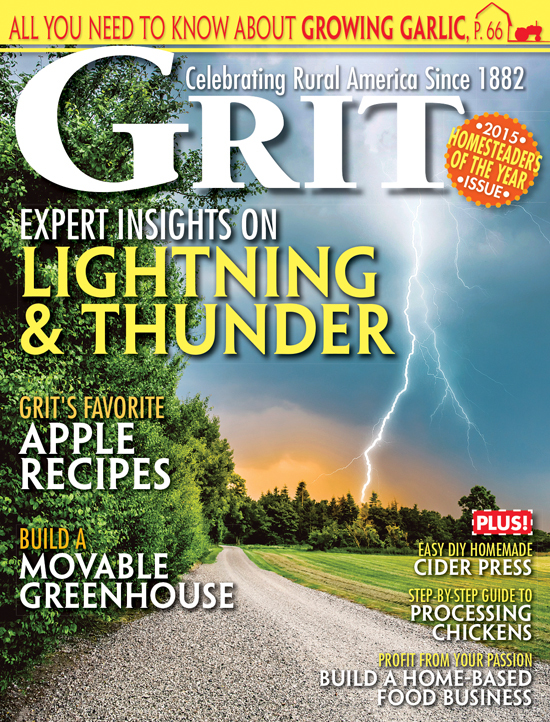 I also like that it’s in the fall, in a temperature controlled building. I’ve been to shows in the summer where the birds are panting and seem miserable from the heat. But most of all I like that each bird is clearly labeled and the judges leave comments on the tickets, which is really helpful to someone like me who wants to know what they’re looking for. The variety and quality of the poultry was really a wonderful treat. 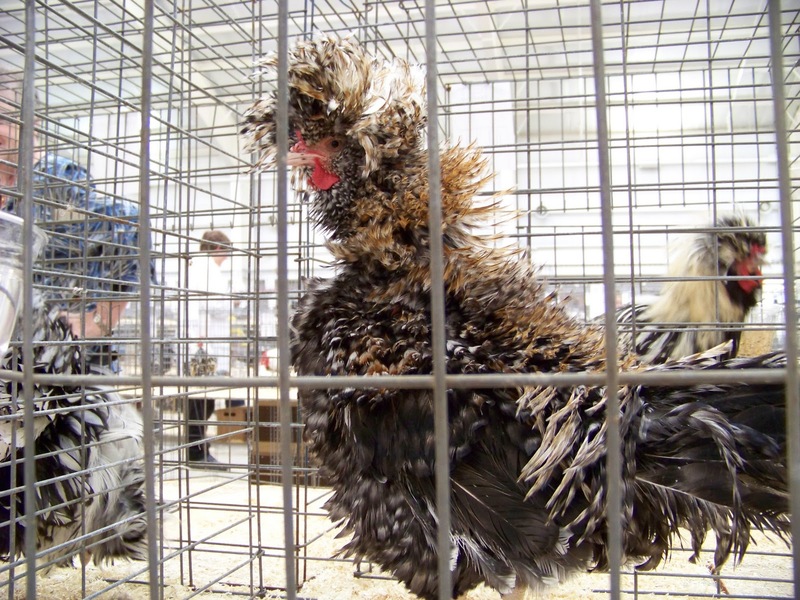 One of the most interesting breeds was this Polish Bearded Frizzle, his color was Creole. There was also several Naked Neck White Silkies. 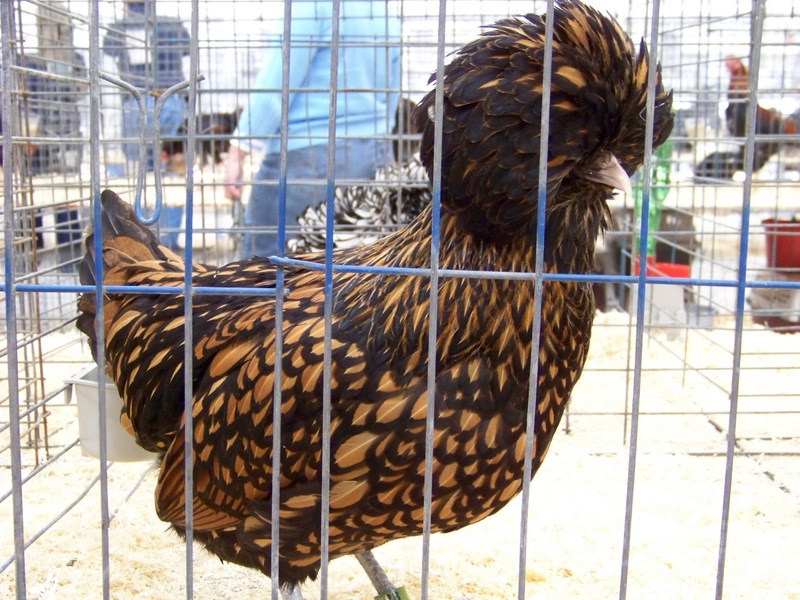 I thought this mix of breeds was really nice because it shows off one of the rarer aspects of the Silkie, that being the black skin. I don’t think that these mixed breeds can win Best of Show, only breeds approved by the American Poultry Association can win this title. Unfortunately, our Blue Lacers are not recognized, but we would still be able to compete for Best of Breed. We were very lucky to be able to see some of our areas best examples of the breeds. Like this Golden Polish. Or this Salmon Faverolle. 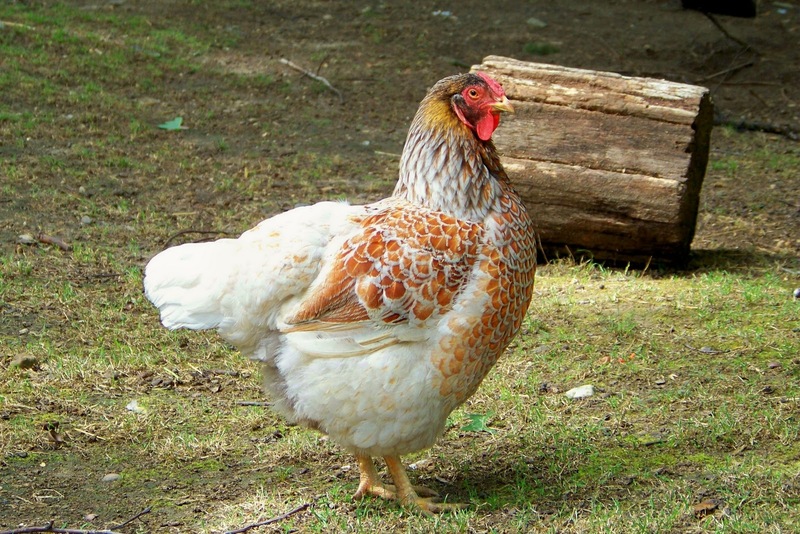 There were so many chickens I could fill this blog with just photos of gorgeous birds. There was also a Turkey, Geese and Duck section with some beautiful examples. 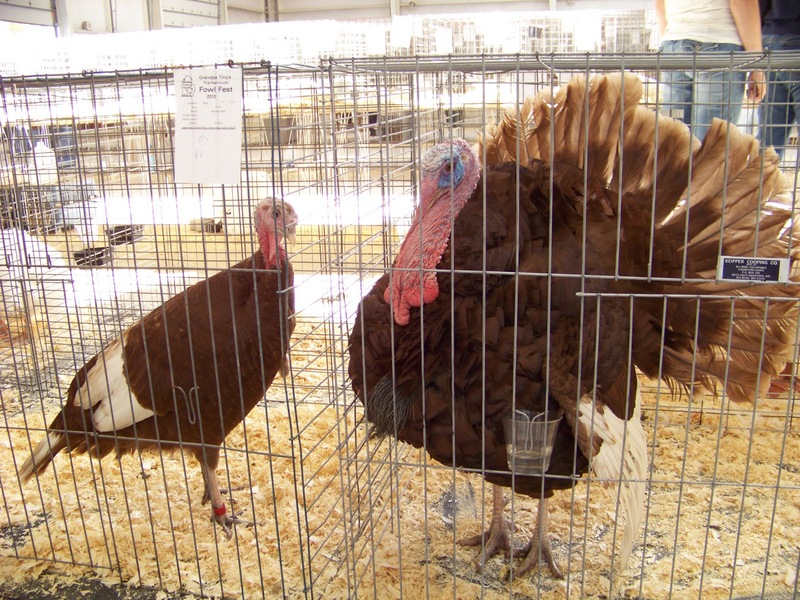 Here is a pair of Red Bourbon Turkeys. This is my favorite breed of turkey. If I ever raise turkey’s this is definitely one I would look into. They are on the “watch” list of the American Livestock Breed Conservation. I believe these are Toulouse Geese. They have a majestic way about them. And finally, the ducks category. 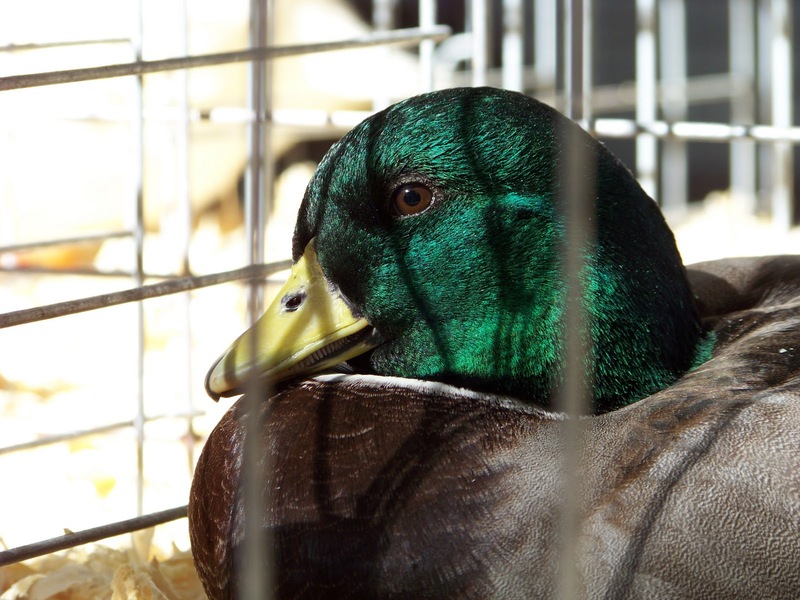 This was an adorable Mallard colored Call Duck or Bantam Duck. The beak is shorter which gives them such a sweet little face. The sun was shining through the skylight windows and his head was glowing emerald green. 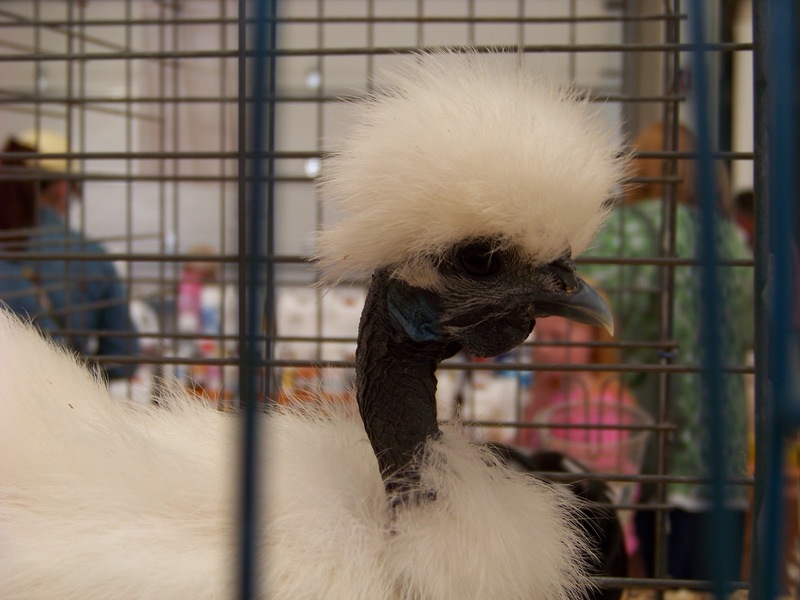 Next year I hope to participate in Fowl Fest, it would be such an honor to show my birds among these beautiful examples. Thanks so much. We will see next year if the judges agree with you. Fingers crossed! I’m SO glad you shared these pics! Your own birds are really beutiful and it was very interesting to see the other birds from the show. Very cool! !